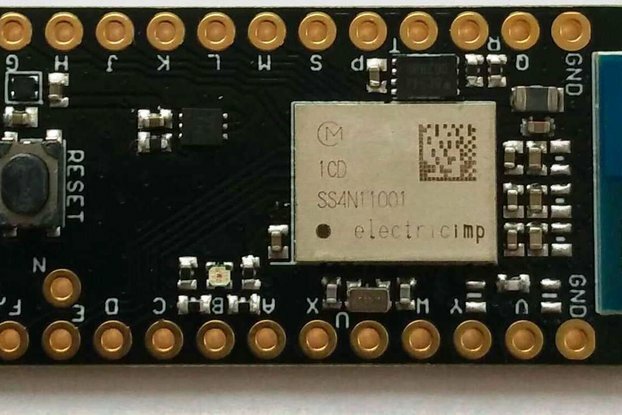 Really tiny ESP32 board with optional battery header and BME280! It's a little ESP32 Board. 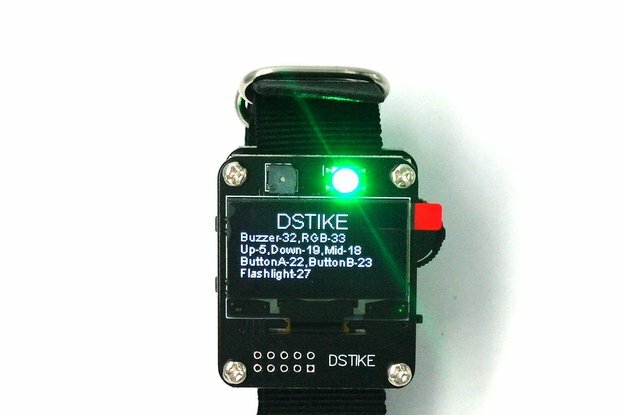 Perfect for controlling or sensing stuff in the real world and sync it to the internet! 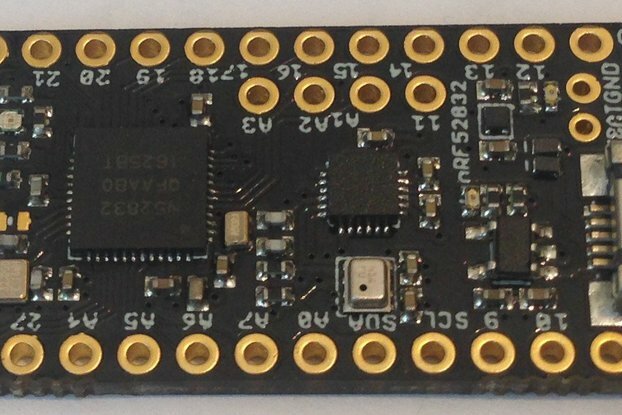 You can order the board with a built in BME280 Sensor. I wanted a small ESP32 Board which works and doesn't eat your whole time to get it working and find it's issues and quirks. 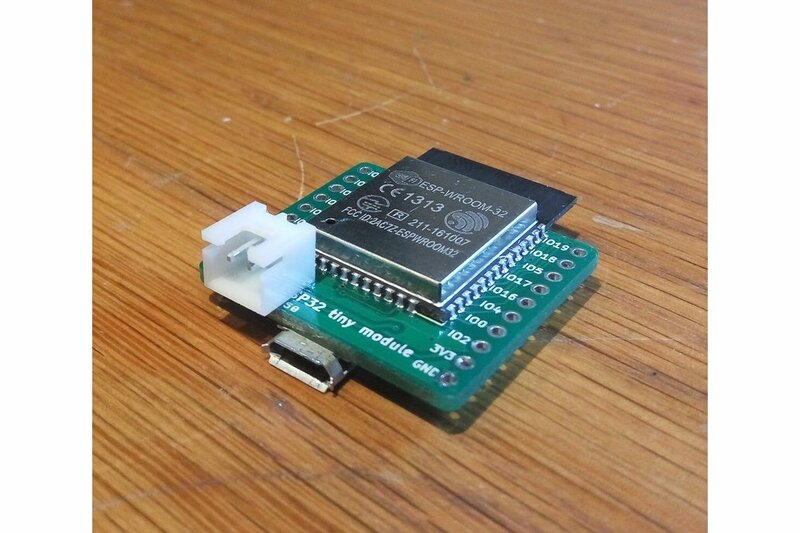 I've used the CP2102 Serial converter because this is the one, which works the best way to program the ESP32. 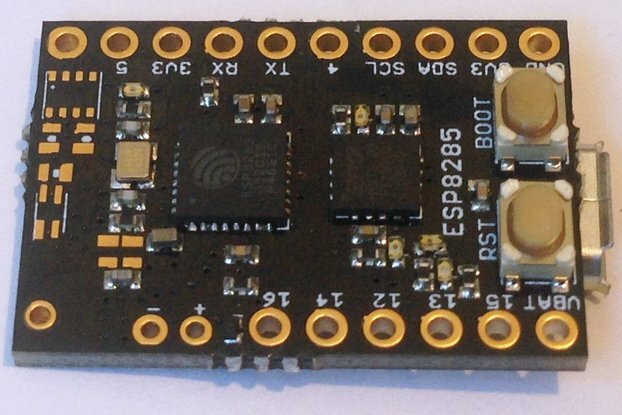 Even Espressif uses this serial converter on their own dev boards. My goal is to provide the best quality possible. The modules are hand assembled in Switzerland. I test every module prior shipping. This is a free time project from a Nerd, thus it lacks from any certifications and isn't RoHS conform. How big is the PCB? How can I power the thing? It's designed to get power via the onboard Micro USB Socket. But you can power it too via the white battery connector. It can even measure the voltage on this! It just doesn't work. What can I do? If you have any sort of issue, just contact me. I try to find a solution for every kind of issue. But make sure to include as many information so I have a clue what you're trying to do. What do I get if I buy one of this? You get one module as on the image. Depends on which configuration you chose you get one with or without the sensor. Is it compatible with my Arduino IDE XYZ? It should work with the Arduino for ESP32. But I can't guarantee it due to I'm not using it. This is my first ESP32 board and so I struggled a little to get a serial connection working. No issue with the board - just with the serial terminal software I was using on linux. This was resolved with some quick help from the store owner. The board is well assembled and the silkscreen labelling (both sides) of all I/O is excellent. My only quibble is that some more documentation on setting up comms to the board would be helpful - as well as using the BME280 sensor. But this info is available on the web. At least the schematic is available which is important.